It seems that we are in an era of elite managers. 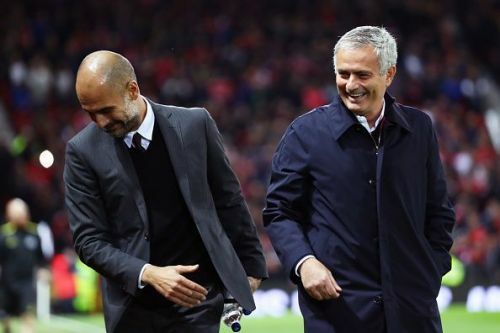 Over the last decade, we have seen an ongoing battle between the likes of Pep Guardiola and Jose Mourinho, in an almost unprecedented battle between managers. The pair have almost revolutionised the roles of a manager. Guardiola has bought in a brand of football at Barcelona, Bayern Munich and Manchester City that is of the highest quality, and has made him one of the most valued properties in football. As for Mourinho, he is perhaps the first manager since Brian Clough to be truly box-office. The self-proclaimed Special One gained a reputation for being an entertainer off the field, and despite his struggles at Manchester United, he is still one of football’s most recognised characters. The two have taken different paths into the management game though. Guardiola came through the ranks at Barcelona, as a player, then as a coach. Mourinho’s playing career opened no doors however, and he made his first impression in the game as Bobby Robson’s interpreter at Sporting Lisbon and Porto. There have been players who have had great careers but haven’t succeeded as a manager. It may have worked for the likes of Guardiola, and more recently Zinedine Zidane, but it hasn’t worked out for everyone. Here are five great players who failed as managers. There is no doubting that Henry is one of the greatest players we have ever seen in the Premier League. The Frenchman was almost an unknown quantity when he joined Arsenal in 1999, but by the time he left North London in 2007, he was the club’s all-time top goalscorer. He produced some memorable moments, notably scoring the winner at the Bernabeu in the Gunners’ run to the Champions League Final in 2006. Things didn’t work out for Henry when he took his first managerial post though. Having turned down the job at Aston Villa in the summer, he took over from Leonardo Jardim at Monaco in October. 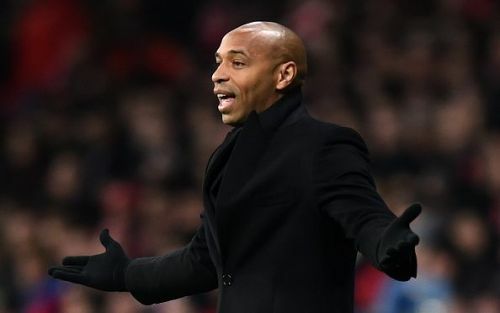 He signed a three-year contract with the French giants, but having won just four of the 20 games he was in charge for, he was sacked in January.